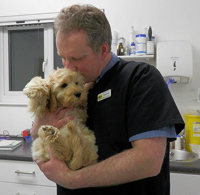 At Polden Hills Veterinary Centre we regularly offer special discounts to show our appreciation for our clients. These are in addition to our ongoing specials for pensioners, people over 60, new clients, and new pets. We offer 10% discount for people aged 60+ every day! Please let the staff at reception know if you are 60+ to receive your Silver discount! In addition to our regular offers for New Pet, New Client and Silver Discount, we frequently have specials on offer. Please speak to us to find out what may currently be on offer. 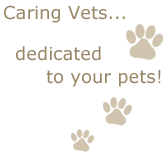 We have a wide selection of pet food, toys, and pet supplies for the most discriminating pet. Thank you to all our clients.